Tim is an experienced Life and Marriage Coach, specializing in a “man friendly” approach. Tim earned a Master of Science degree in Marriage and Family Therapy from the School of Psychology, Family, & Community at Seattle Pacific University. Because of his training, Tim approaches coaching from a systemic perspective, which means that he views you within the context of your relationships. Those relationships may be with those you call family, or friend; they may be healthy relationships or strained ones. Those relationships with the world in which you live impact you in many ways, some of which you may never have realized. Tim will provide gentle and insightful guidance as you explore those impacts and prepare to move forward. Tim also holds a Bachelor of Science degree from Northern Arizona University where he studied Geology and Environmental Science. 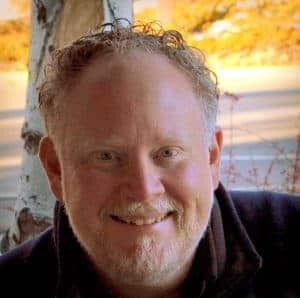 He has worked with individuals, couples, and families in a variety of settings including community mental health agencies, a college counseling center, and a residential facility for foster children. Tim is a certified Prepare/Enrich counselor and previously worked with his church in providing pre-marital counseling and education.